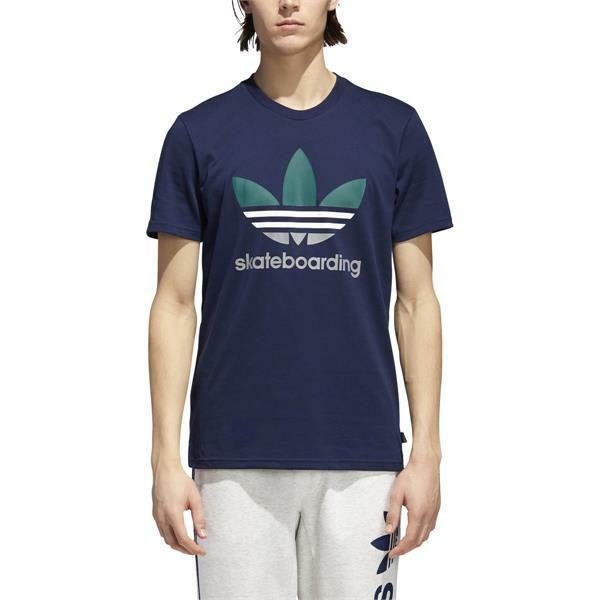 adidas Skateboarding, right out in front. An everyday staple with a twist, this men''s t-shirt is made with sweat-sweeping Climalite. 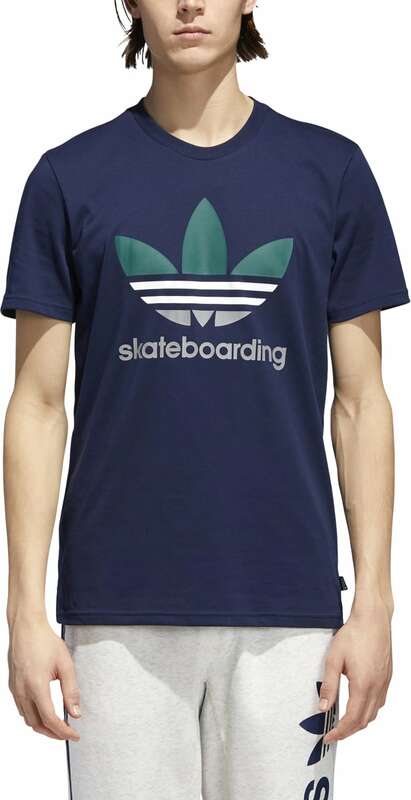 It''s comfy, easy to skate in and features an oversize adidas Skateboarding logo on the front.